Trusfort, the company that identifies who you on the Internet, has today announced the close of a CNY 300 million Series C funding round led by China Broadband Capital. Trusfort (芯盾时代), the company that identifies you on the Internet, has today announced the close of a CNY 300 million (about USD 44 million) Series C funding round led by China Broadband Capital (CBC), with participation from existing investors Yunfeng Capital, Redpoint Ventures, and SIG China, valuing the company at CNY 1.5 billion (about USD 220 million). Trusfort is a Beijing-based enterprise services startup provides authentication solutions to banks, securities companies, retailers, and Internet companies. The company's major clients include Bank of Beijing, Ant Financial(Alipay), China Mobile and VIPKid. Much of the cash Trusfort raised in this round will be used to develop new products for its authentication solutions, optimizing its Continuous Adaptive Risk and Trust Assessment and user behavior analyzing technologies. And also some of the new funding will also be spent expanding the potential markets in South East Asia and Africa, according to the company's statement. The multi-factor authentication (MFA) solution that Trusfort provided can identify users by considering more than 20 pieces of evidence such as SIM card, time zone, device, environment, and biometrics features such as fingerprints, iris, face, and user behavior. The company was founded in 2015 by providing simply the above-mentioned multi-factor authentication solutions to financial companies. In 2017, the company transformed its core business from authentication into the so-called "human-centered business security" strategy, which covers authentication (MFA), user identity and access management (IDaaS), and user behavior management (IPA). IDaaS, which stands for Identity as a Service, is a SaaS-based identity and access management solution that allow organizations to use single sign-on, authentication, and access control to provide secure access to their growing online businesses. IPA, stands for intelligent portrait authentication, is a way to monitor users' behavior after the authentication is completed. This solution will provide further information of users based on their behavior and credit record to clients in the financial industry. The company's major clients are commercial banks in China, as they demand high standards of security. Beyond that, more and more emerging fintech companies are becoming Trusfort's business partners. 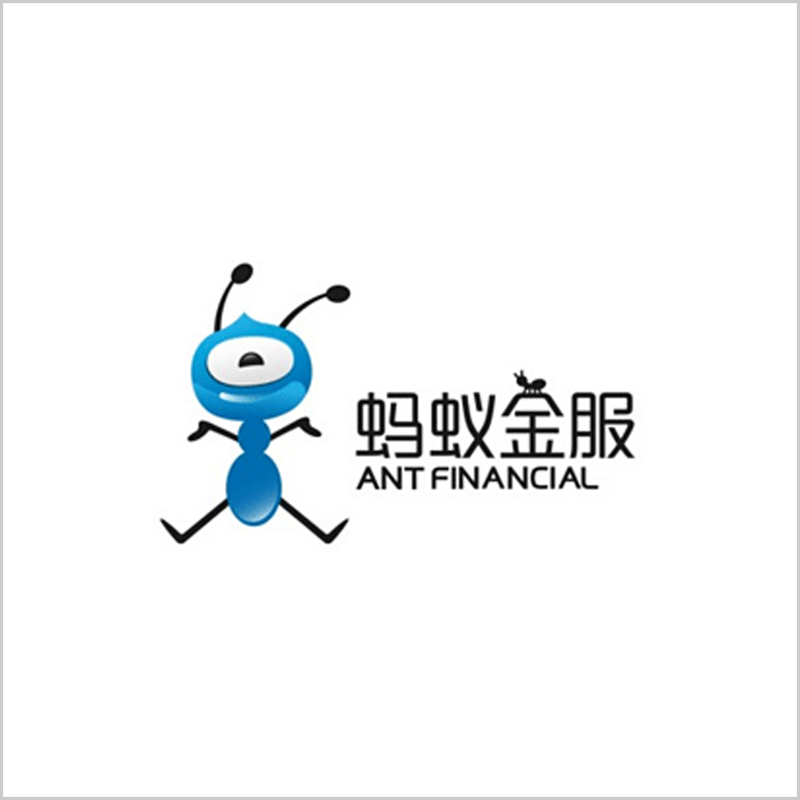 The most famous one is Ant Financial, a financial company who runs Alipay (支付宝). Alipay is one of the most popular online payment platforms in China, it now enables people to make payment by scanning their faces. Trusfort's solutions have been deployed in more than 200 million devices, protecting financial transactions amount to over CNY 2 trillion daily, and saving over CNY 100 million in total for its clients, according to the company's statement. 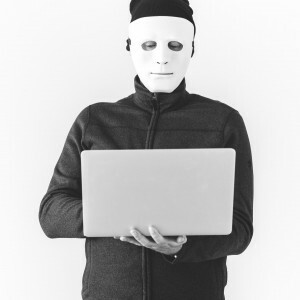 As enterprises from all the industries trying to operate businesses online, the risk of business security emerges, and the traditional way can not protect enterprises on the Internet, said LIU Wei (刘唯), partner of China Broadband Capital. "Trusfort has worked in the business security field for years and released a series of products, gaining trust of major clients."